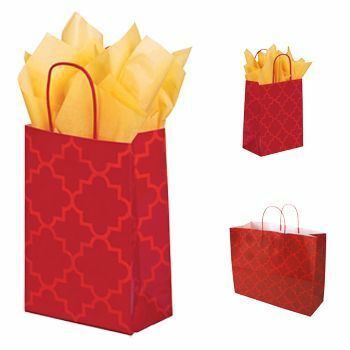 Express your great taste by investing in this visually delightful shopping bag. 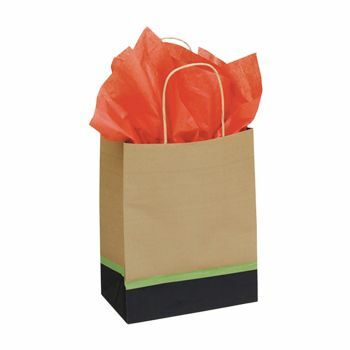 Perfect for long-term use, the durable shopping bag is a multipurpose item that you can use for various tasks. 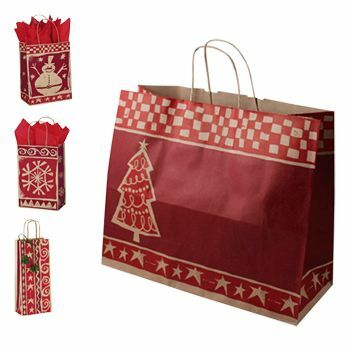 If you appreciate the idea of having a Christmas design on your shopping bag then this bag is exactly what you would like! You can use it for your Christmas shopping or you can deliver presents in it. As if that was not enough, you can use it for your day-to-day purposes as well. 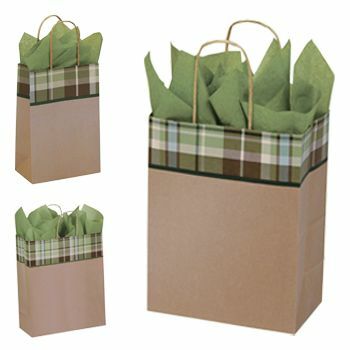 If you love to perform big on the visual scale, then you cannot be satisfied with using any shopping bag. This excellent chimp shopper will work ideally for you, as it provides everyone a visual delight. 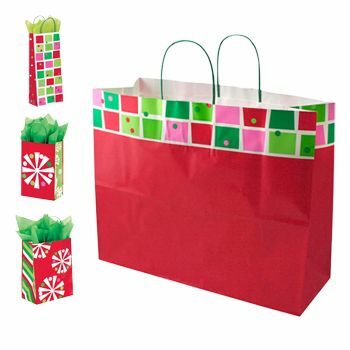 The wonderful Christmas design on this shopper is crafted with perfection, and can really bring out the joyous mood in anyone. 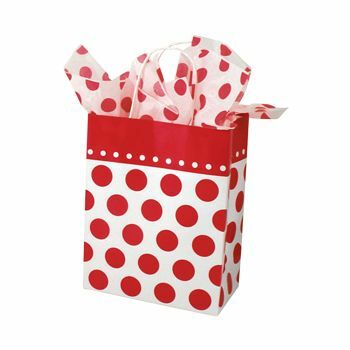 All you need to do is present a small yet valuable gift to a family member in this chimp shopper and renew your Christmas memories.